Great location in Caye Caulker. The room was comfortable and clean, the air conditioning was definitely a plus. The staff was great and extremely helpful. We had a great stay and will be back! Very close to everything. Our room was located in the second building across the road. There is a fridge for water and the shower was great! Great location, great house, comfortable for a family. The hotel has a central location, close to the grocery store, pier and water taxi. Unless you choose a room with balcony there is not too many options on where to dry your clothes. Air condition and fan worked good,warm water as well. Staff is friendly, all of the young people at the reception are helpful to give you advices on what to do around.After a first shock of how crazy expensive everything and mainly what you would call fast food in Belize is ( fried fish and chips for 25-30 bzd dollars or bag of chips for bzd 18), you get chance to chill in close cafe near hotel- try Namaste coffee. There is complimentary coffee and tea at the reception. I loved the facility, it was so comfortable. The staff was really nice and helpful. And you have access to some amenities you didn't even know you'd need. The staff was friendly and welcoming. The room was lovely and comfortable. We were blessed! It’s hard to rate places due to different standards in different countries but this place was perfect for our Caye Caulker vacation. The location is definitely one of the best there is on the island and it felt clean and comfy. We were very happy with our pick. We booked last minute also at least we had a lace to stay. 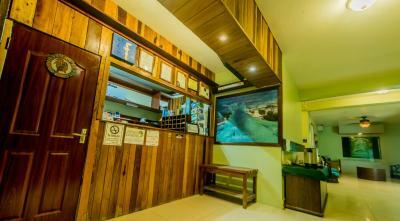 Friendly staff, nice shower, clean bedroom and great location. 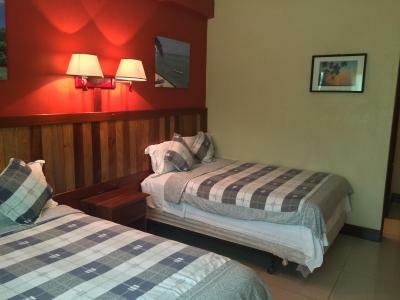 Caye Caulker Plaza Hotel This rating is a reflection of how the property compares to the industry standard when it comes to price, facilities and services available. It's based on a self-evaluation by the property. Use this rating to help choose your stay! 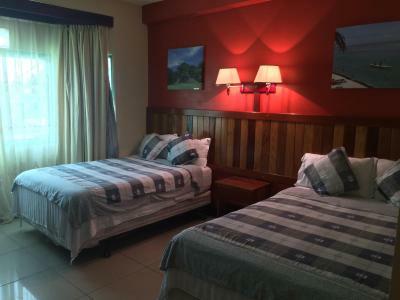 This Belize Caye Caulker Plaza Hotel is 650 feet from Playa Asuncion. 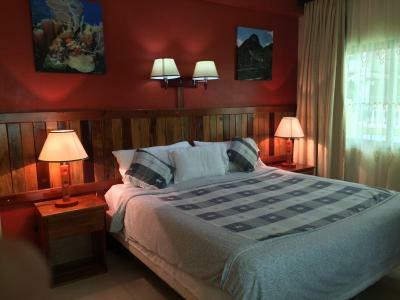 Features include a 24-hour reception and rooms with free WiFi. 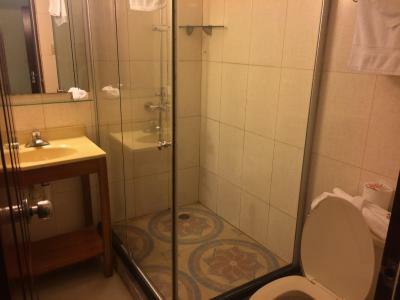 Each room has a desk, and en sutie with a shower. Select rooms at Caye Caulker Plaza Hotel have a balcony. Guests can enjoy sunsets from the terrace as well as yoga lessons for a fee. Free luggage storage is also available. Philip S. W. Goldson International Airport is 24 mi away. 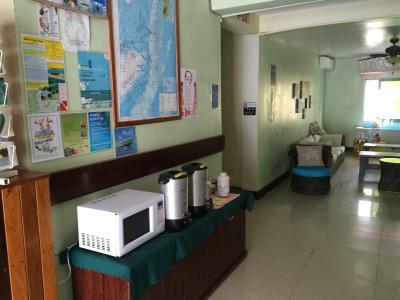 The property is also 900 feet from Caye Caulker Water Taxi and 9 minutes’ walk from Frenchie's Diving Services. 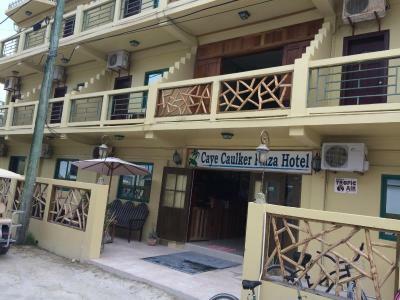 When would you like to stay at Caye Caulker Plaza Hotel? 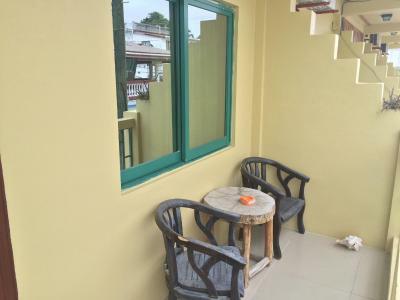 This double room has a balcony, private entrance and cable TV. 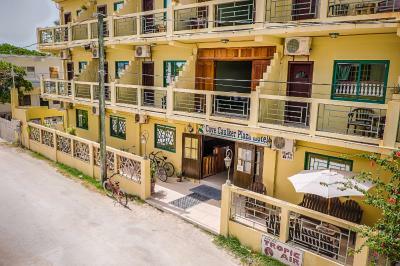 House Rules Caye Caulker Plaza Hotel takes special requests – add in the next step! Caye Caulker Plaza Hotel accepts these cards and reserves the right to temporarily hold an amount prior to arrival. At check in time, a security deposit will be taken: a manual copy of your MasterCard/Visa or Cash (USD$100). No charges are made and they will be returned to you at the end of your stay once the rooms have been checked. Air conditioning worked, room was clean. Mattresses and sheets moist and old. Relaxed nice hotel! Very close to the sea, bit further away from stores and diving shops. Staff very friendly, got out of their way to help us! Rooms are big, hygiene is ok. Nice restaurant recommendations by staff. A little noisy from the power plant nearby. There was free drinking water and coffee in the lobby. We had a balcony. It felt very safe. We extended our trip for a little cheaper than the price we originally booked online. The ceiling fan attachement had a decent hole in the ceiling,so as it was moving, I was afraid it will just fall. There are no hooks, hanging points in room for drying your clothes except few plastic hangers in tiny cabinet- we dried our clothes hanged over shelves or took them with us while walking around the town to dry. We had quite a few rain pours before and after christmas so all of our clothes were soaking wet most of the time. Nothing much :) The cleaning lady left the airco on every day at 20 degrees but I can't blame her with these temperatures! The rooms are big and clean! Staff is wonderful and very friendly. The location is perfect. There's not much to not like. Probably a later check out time would be nice, perhaps 12 o'clock. Internet was not to great to he honest .